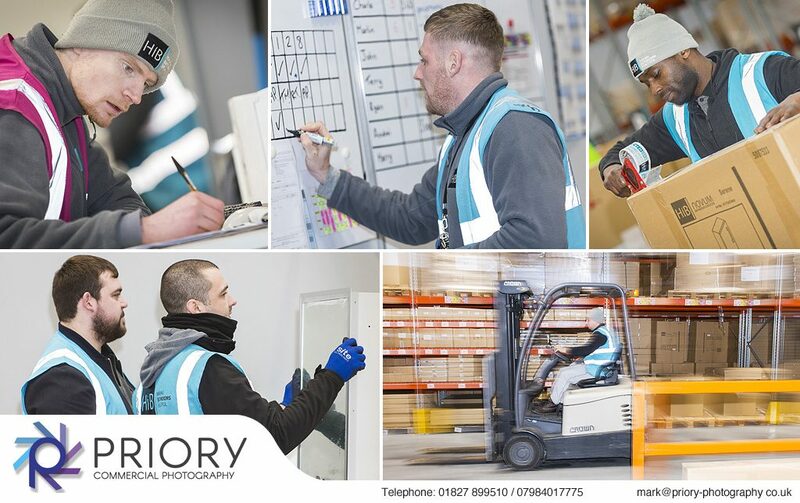 We have recently been photographing staff members for HIB at their new warehouse on the Birch Coppice Business Park, Tamworth. Our brief was to capture staff members at work in the warehouse without being to disruptive. 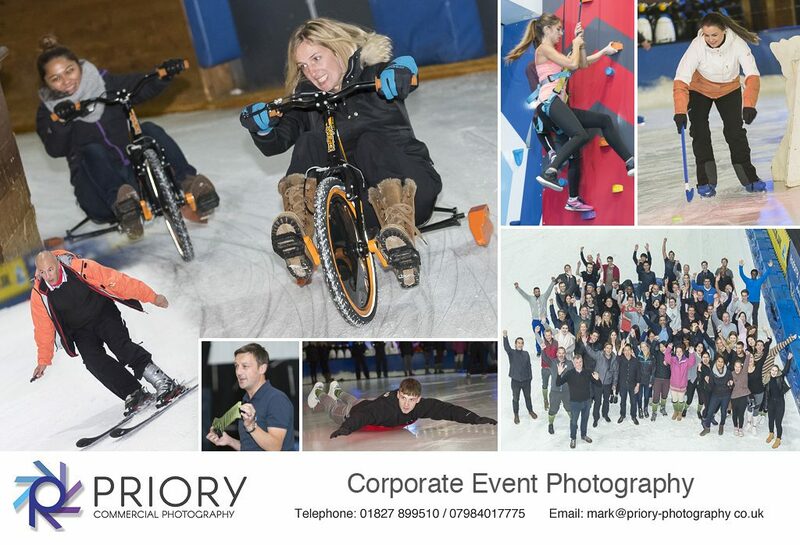 The photography will be used on the HIB website as well as on printed marketing material and displays.